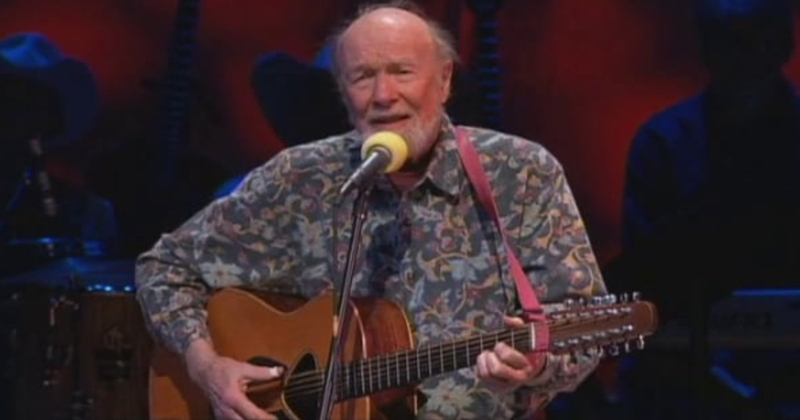 Pete Seeger (1919-2014) was the dean of 20th century folk singers. For over sixty years up until his passing in January of 2014, he had been performing and lending his energies to causes he believed in. Born to a musical family, Pete grew up surrounded by music. 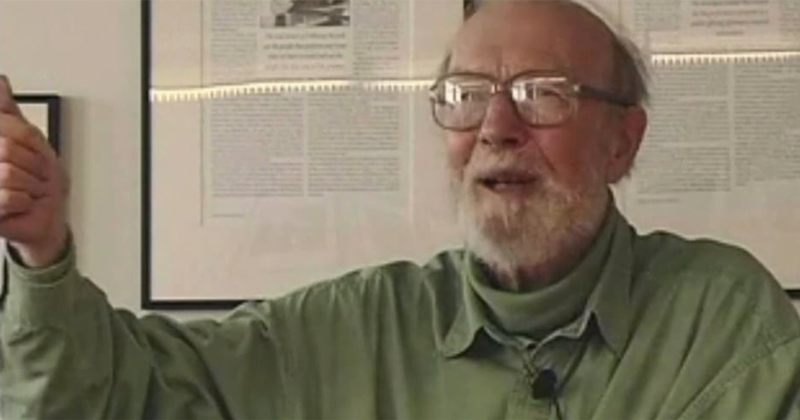 His father was the eminent musicologist, Charles Seeger and his mother Constance, a concert violinist. In addition, his siblings Mike, Peggy, and Penny and various cousins and relatives by marriage have had successful recording careers. 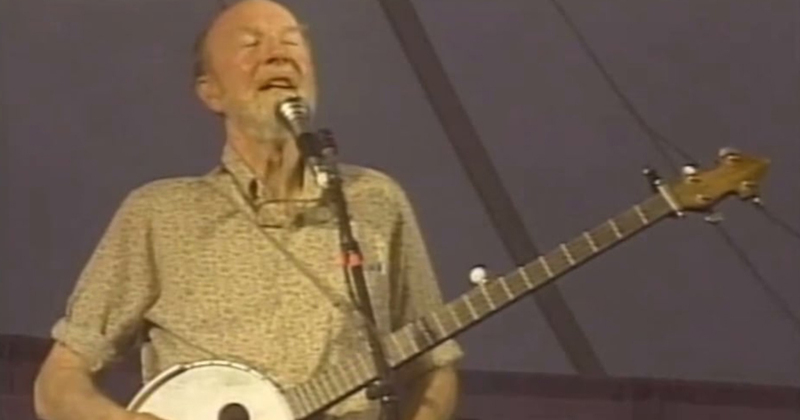 Pete Seeger performs at a â€œSANEâ€ anti-war rally at Madison Square Garden. New York City, New York. December 8, 1966. 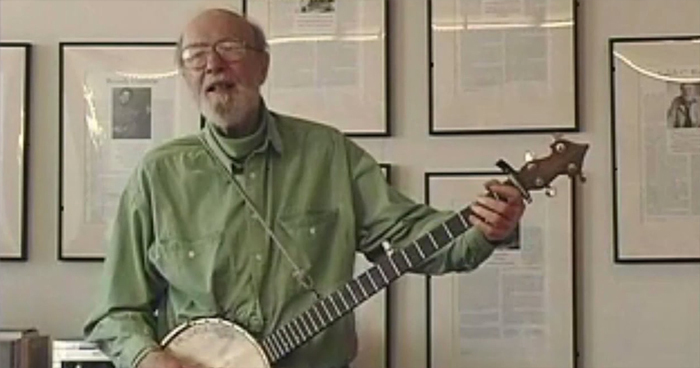 Dropping out of Harvard in 1938, Seeger began to work for Alan Lomax at the Library of Congress Archive of Folk Song, assisting in recording trips. He accompanied Woody Guthrie west on one of Guthrie's forays, later joining Woody on one of the first great topical singing groups, the Almanac Singers, which also included Bess Lomax, Sis Cunningham, Millard Lampell, Lee Hays, and others. 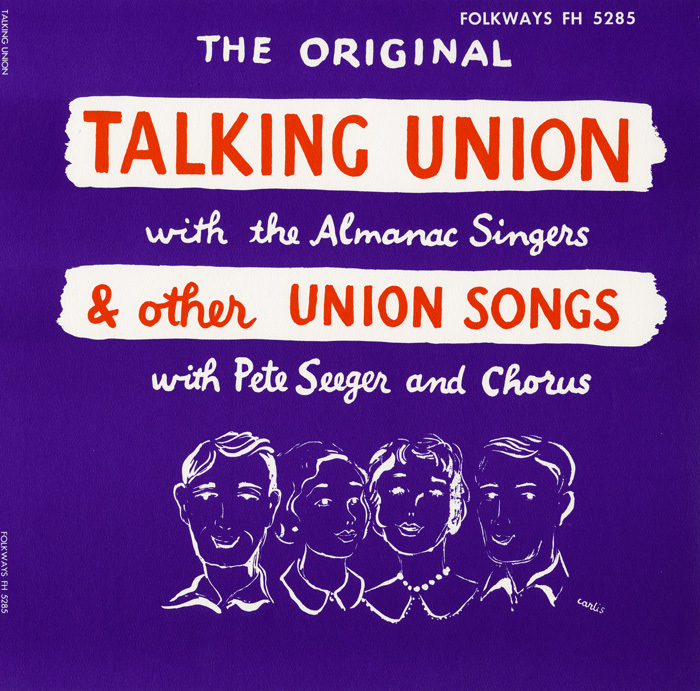 After the Almanacs disbanded in 1945, Pete became national director of People's Songs (later People's Artists), a national topical folk song organization and magazine which was a pre-cursor to Broadside. The slogan of the organization was "Songs of Labor and the American People." Pete and Woody also started using the word "hootenanny" to describe their gatherings, a term which would come to larger prominence a few years later. In 1949, along with Lee Hays, Fred Hellerman, and Ronnie Gilbert, Seeger formed the Weavers. The Weavers were the first group from the folksong revival to have songs reach national prominence through record sales and radio (ironic in Pete's lifelong disdain for "the hit parade"). The Weavers music was augmented by lush orchestrations created by Gordon Jenkins for Decca Records. Their version of Lead Belly's Goodnight, Irene reached number one in 1951. The group's left-wing activities over the previous decade landed them on the hit list during the McCarthy era and they soon found themselves blacklisted and unable to record, appear on television or radio and perform in many concert venues. The blacklist would haunt the members of the group throughout the 1950s and part of the 1960s. Pete started recording for Moses Asch on the Asch Recording label in 1943. Asch continued to record Pete during the 1950s and beyond with Pete eventually recording over fifty records for the label. With Asch and Folkways Records, Pete was free to record the type of material that he felt was important to record. In 1955, he testified before the House Committee on Un-American Activities, pleaded the Fifth Amendment, and was sentenced to jail. He was finally acquitted on appeal in 1962. 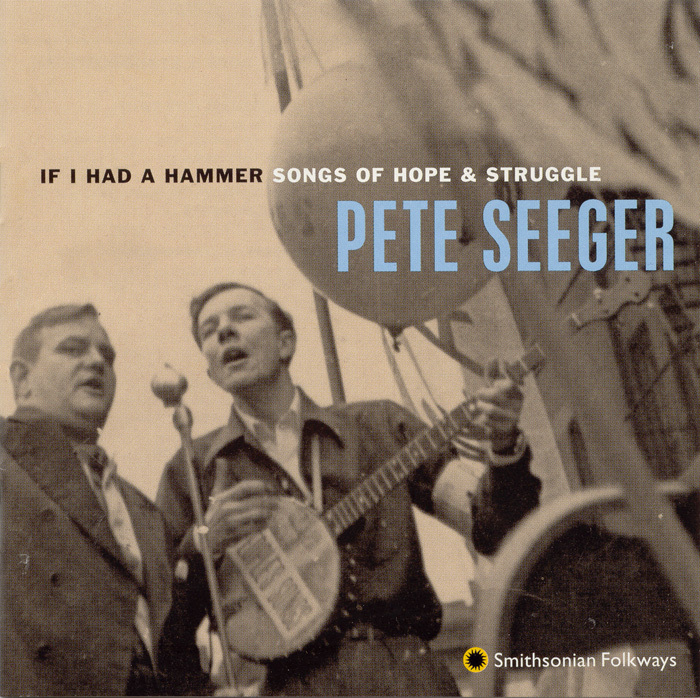 1965 finally saw Pete Seeger on television with the creation of his own show "Rainbow Quest" although censors still dogged him on his appearances on other programs. During the height of the folksong revival he also recorded a number of successful albums for Columbia Records. 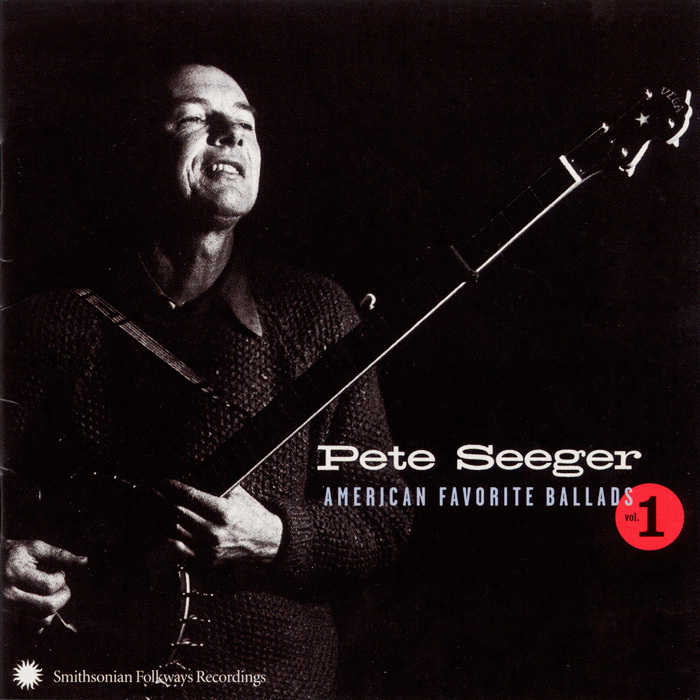 Pete Seeger was involved in almost every important facet of American culture in the years since. He was on the board of the Newport Folk Festival and served as a board member of Sing Out!, Smithsonian Folkways, and many other organizations. Since the 1960s, he was involved in a successful fight to clean up his beloved Hudson River, near his Beacon, New York home. Along with the sloop The Clearwater, Seeger and others spent years sailing the Hudson to sing songs in support of the river clean up to audiences in towns along the way. He and his wife Toshi ran the Clearwater Festival in New York state each year until her passing in 2013. Just days before his passing, he participated in the yearly celebration of Martin Luther King, Jr., in Beacon, New York. Up until the very end, he was committed to working for what he felt was right. His voice and presence will truly be missed, though his legacy will continue to live on. Recorded at the Smithsonian Center for Folklife and Cultural Heritage, Washington, D.C.